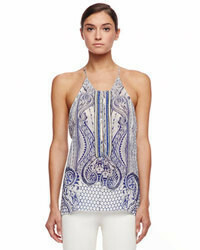 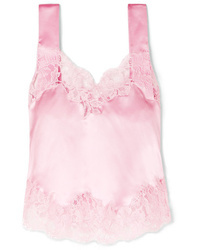 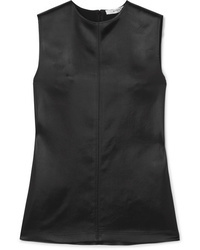 Givenchy Med Silk Charmeuse Camisole $588 $1,470 Free US shipping AND returns! 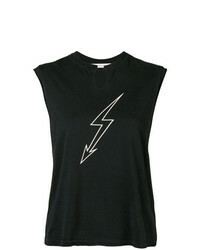 Givenchy World Tour Distressed T Shirt $325 Free US Shipping! 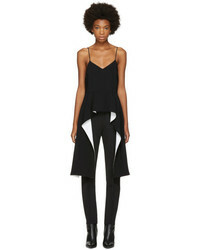 Givenchy Printed Sleeveless T Shirt $215 $359 Free US Shipping!